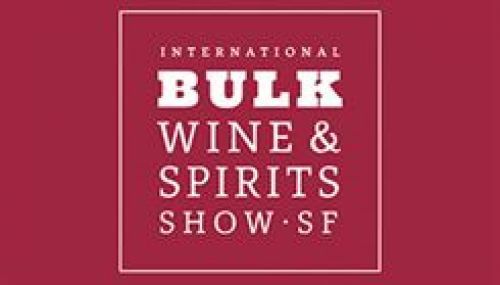 The International Bulk Wine and Spirits Show(IBWSS) will give supermarkets, restaurants, retailers, wineries, importers, distilleries and other buyers a premier international platform to source bulk wine, bulk spirits, and meet private label suppliers. Meet Private Label, Bulk Wine, and Bulk Spirits Suppliers. 3rd Annual International Wine and Spirits Show Exhibitor Registration Is Now Open.